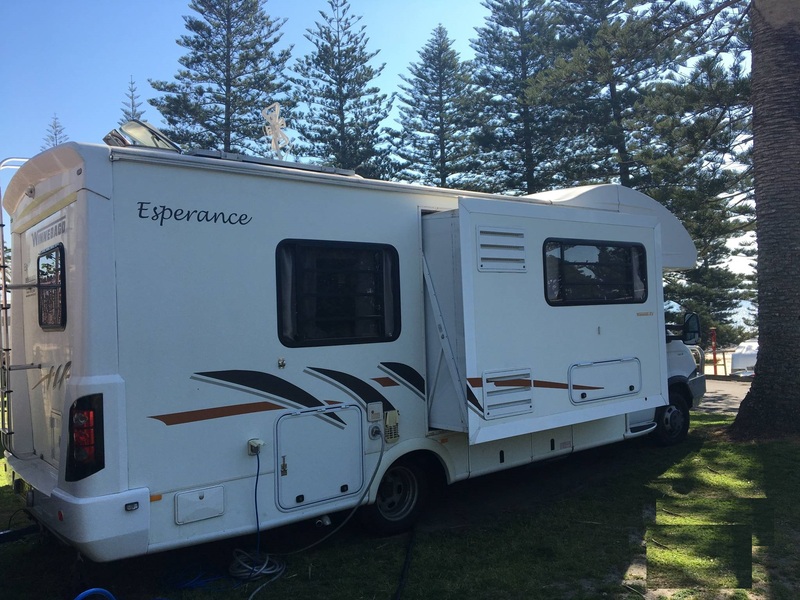 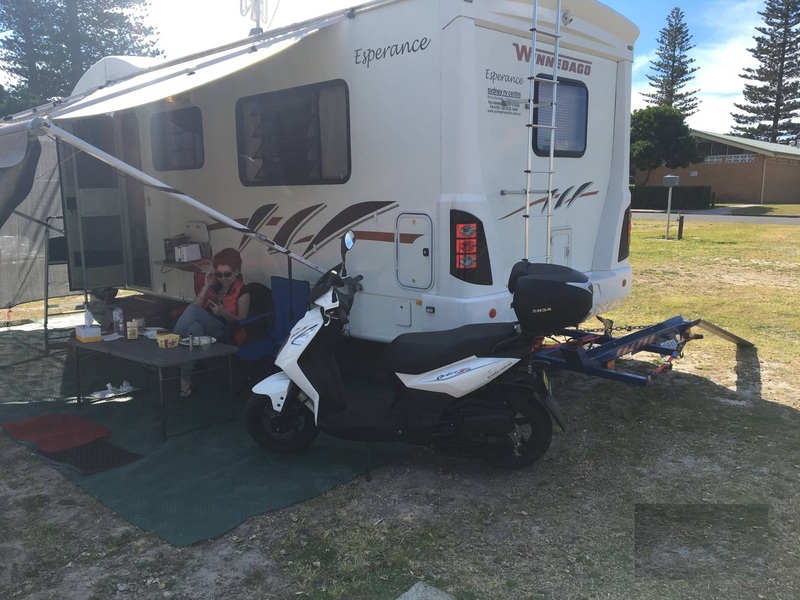 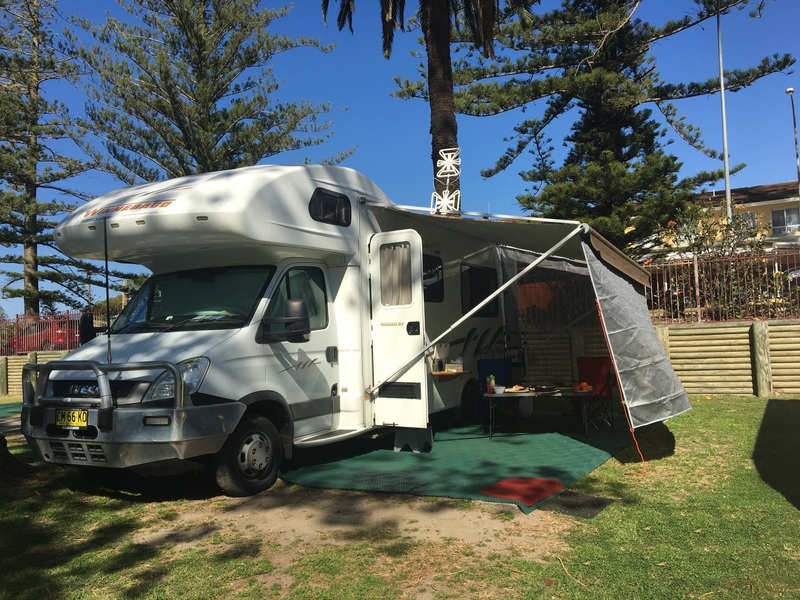 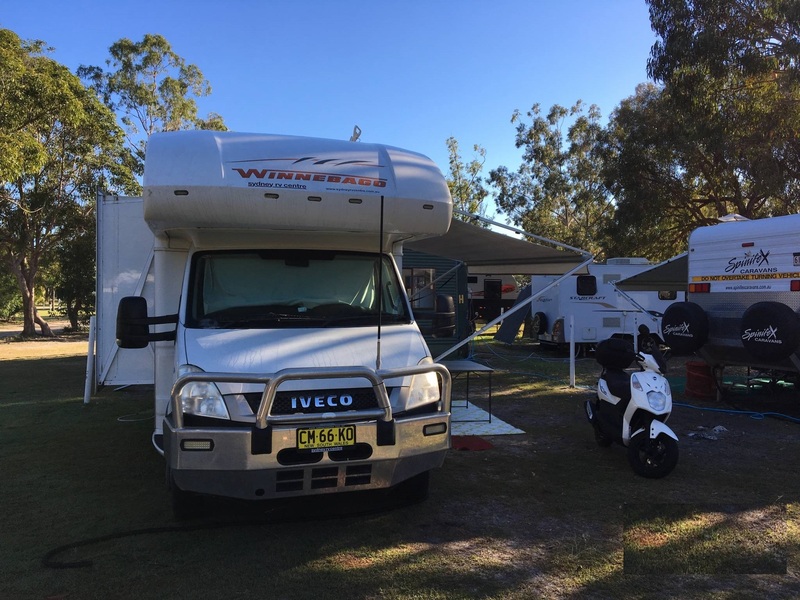 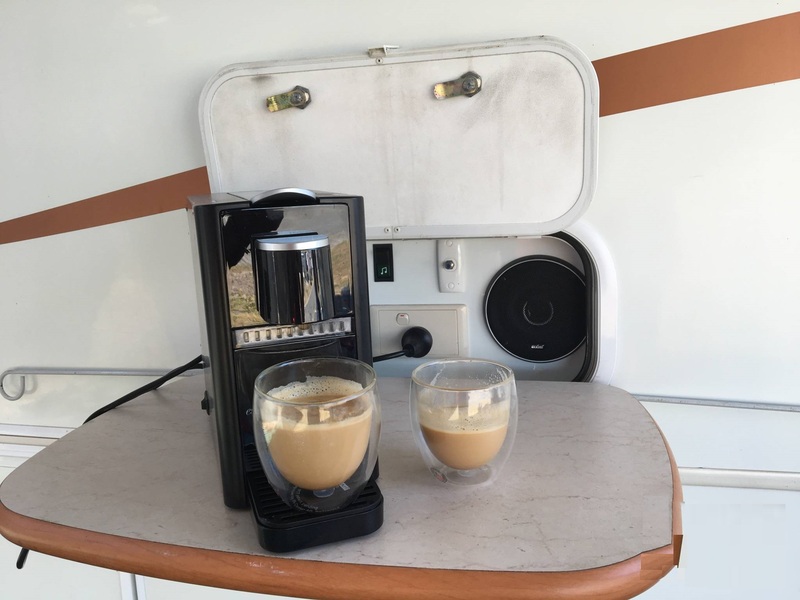 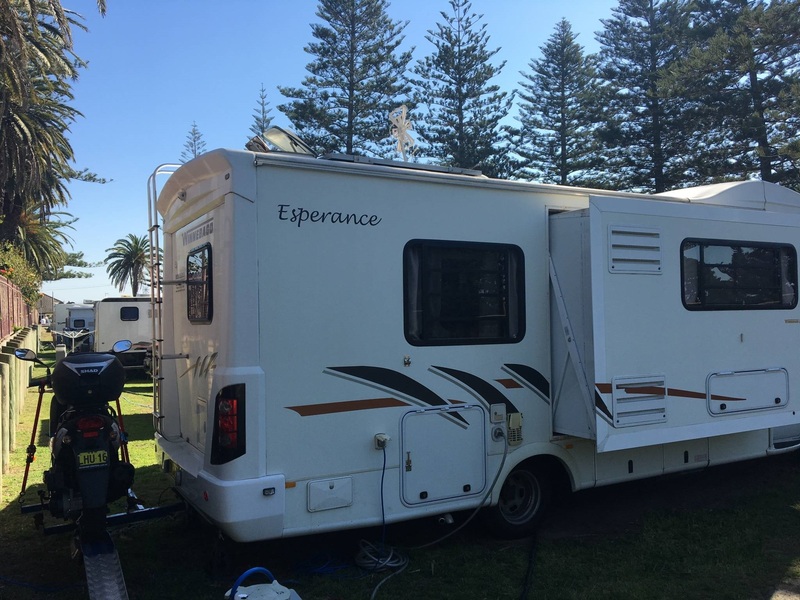 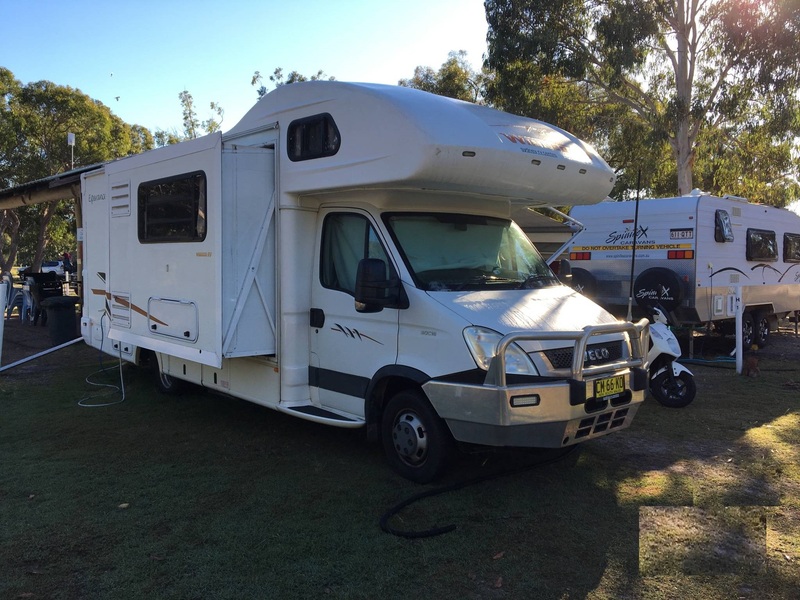 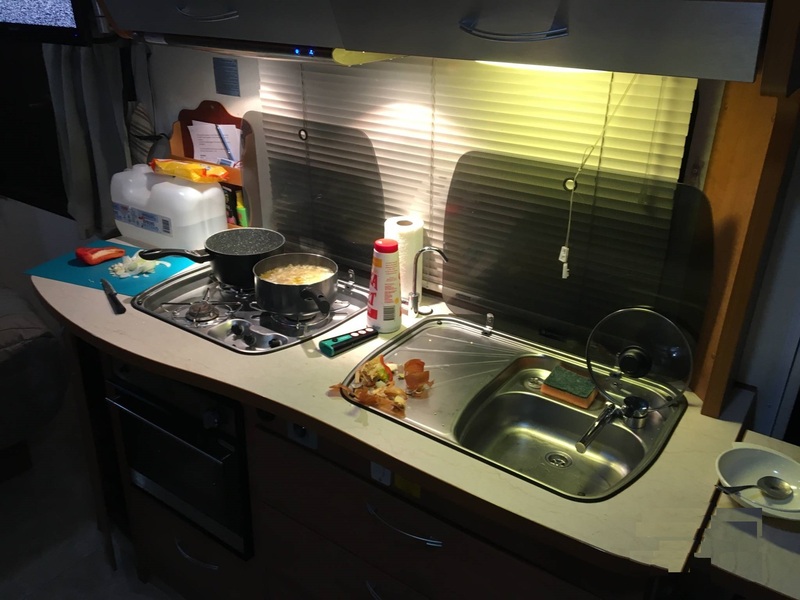 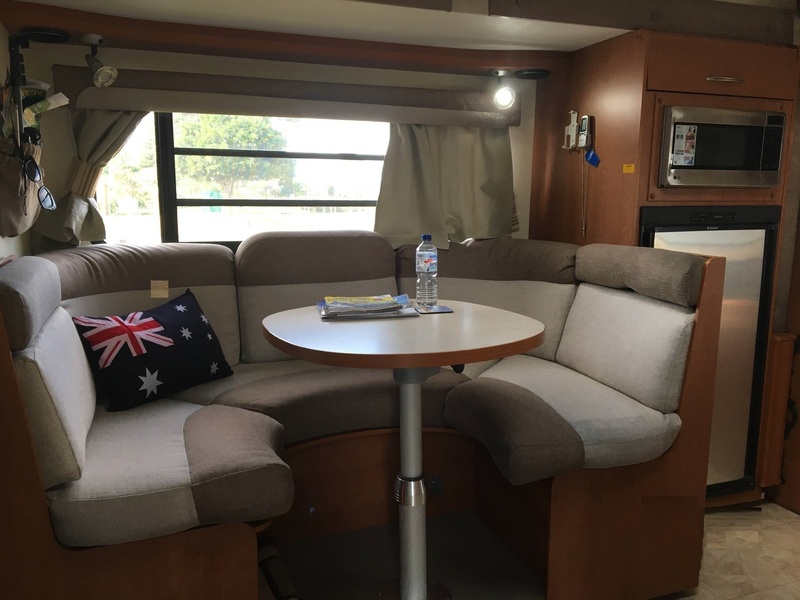 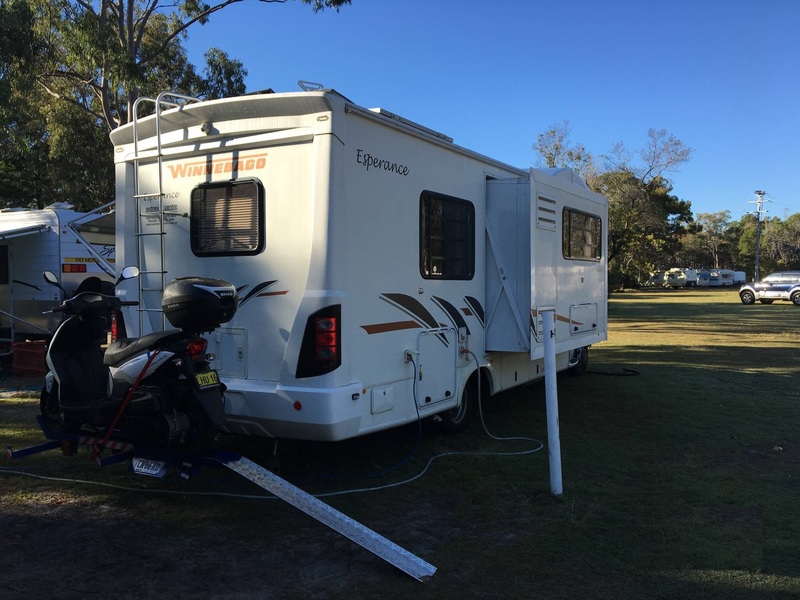 The Esperance motorhome range is innovation and luxury, with an abundance of thoughtful features to enhance your enjoyment, space to relax and move without restriction. 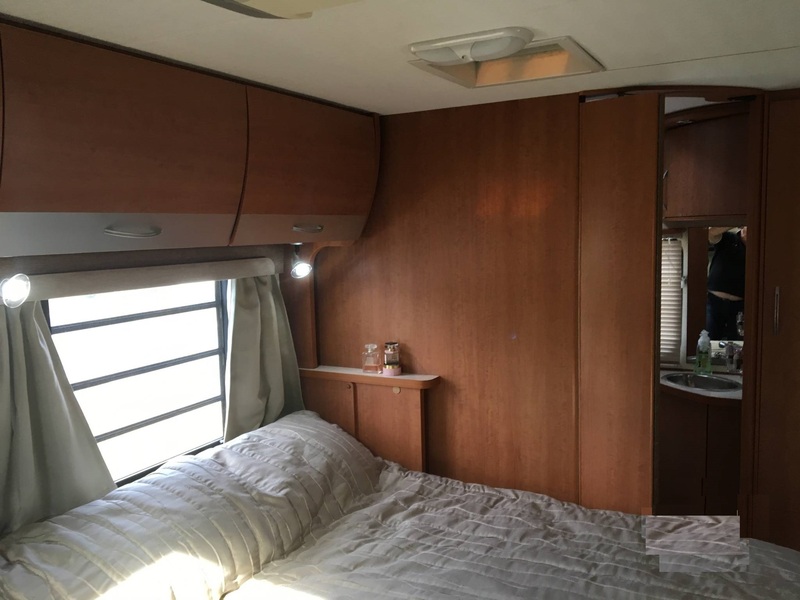 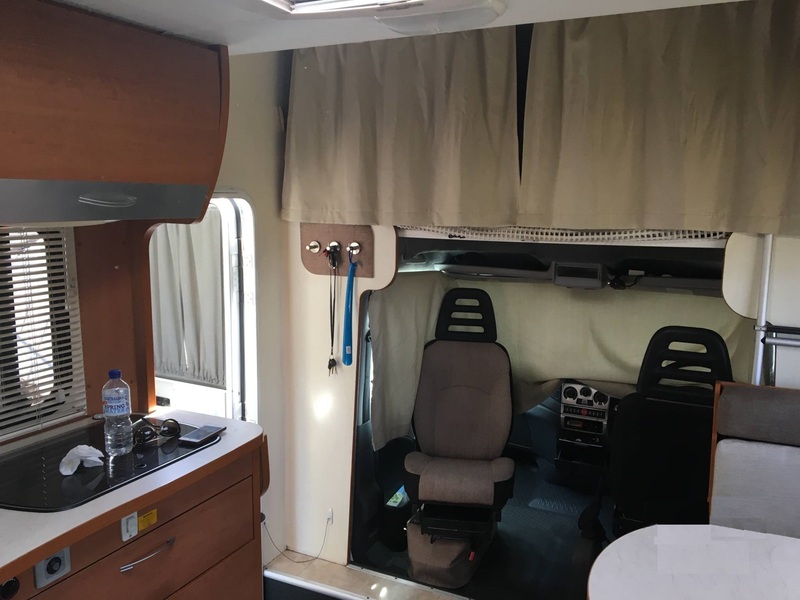 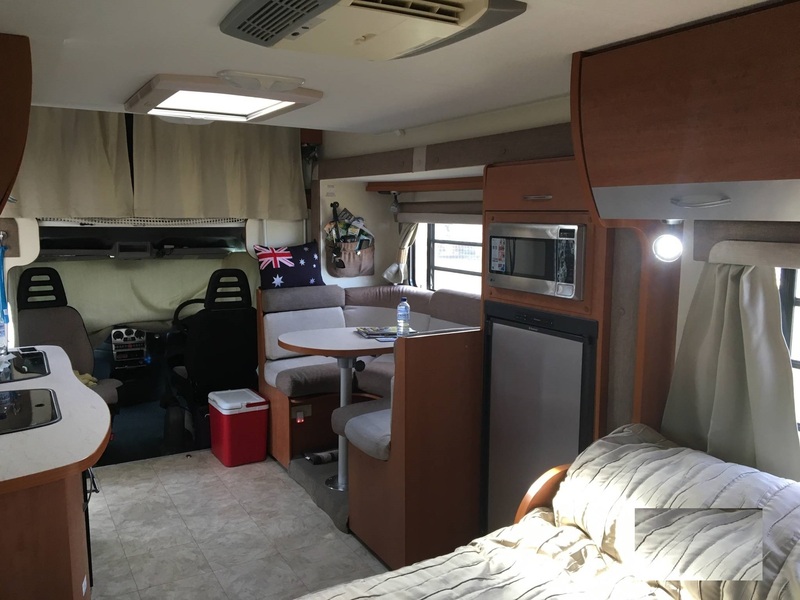 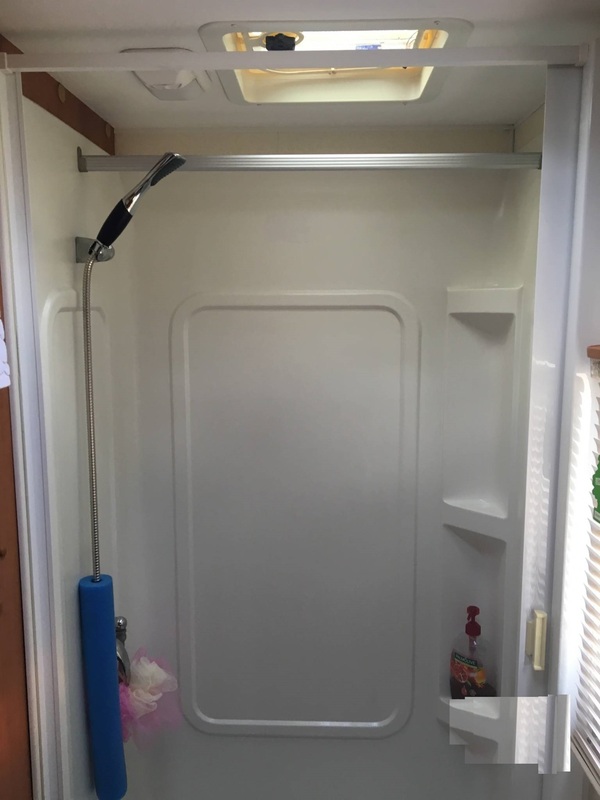 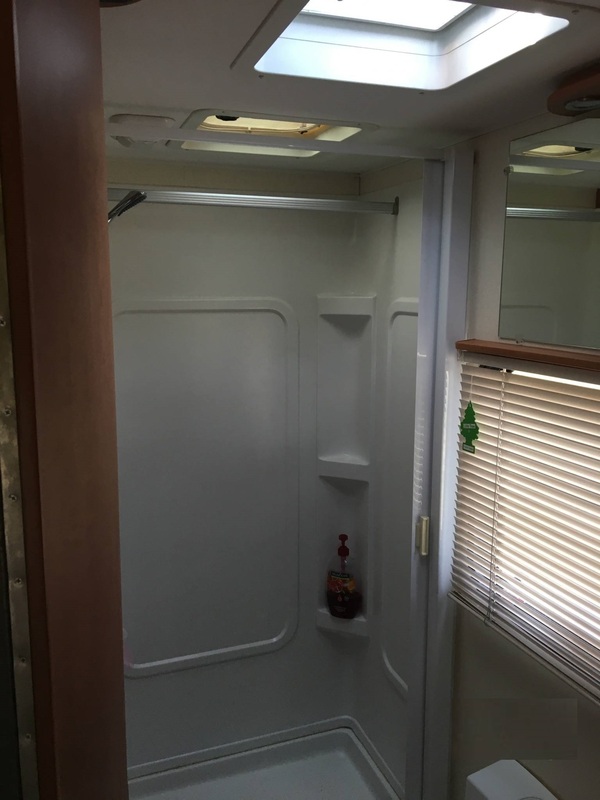 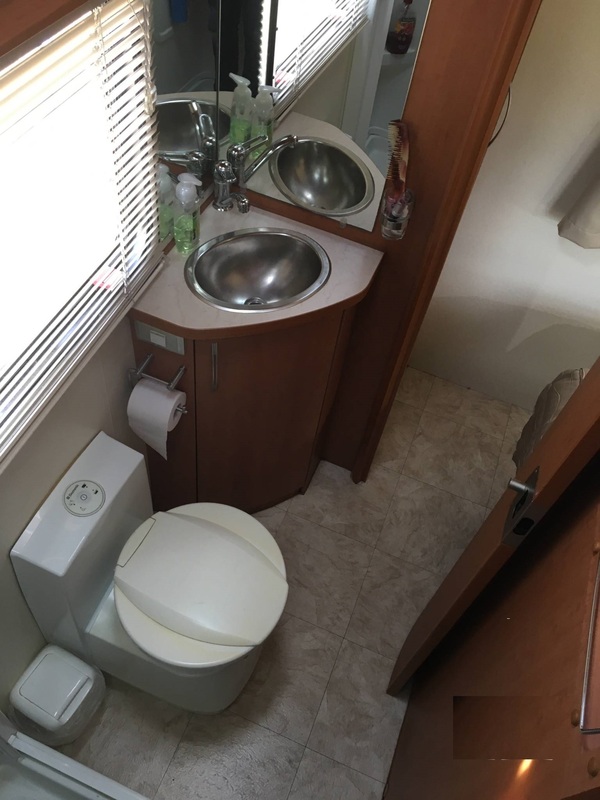 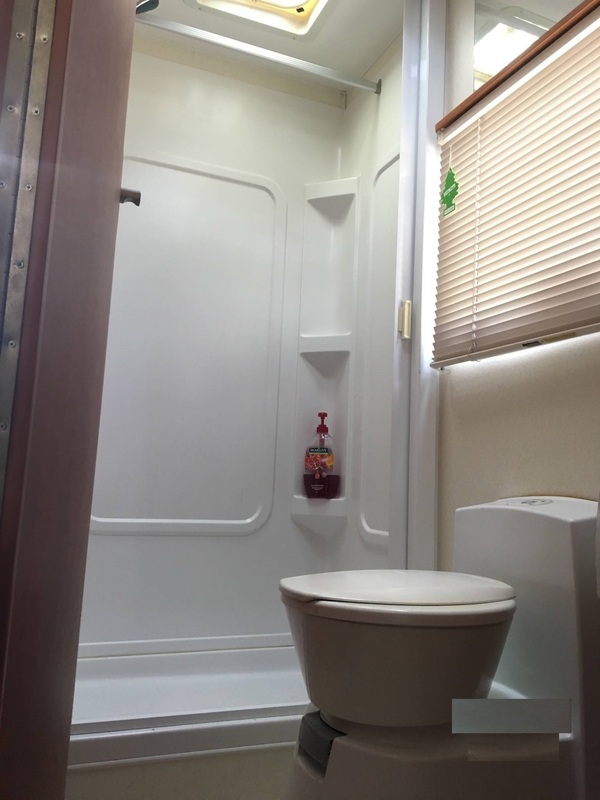 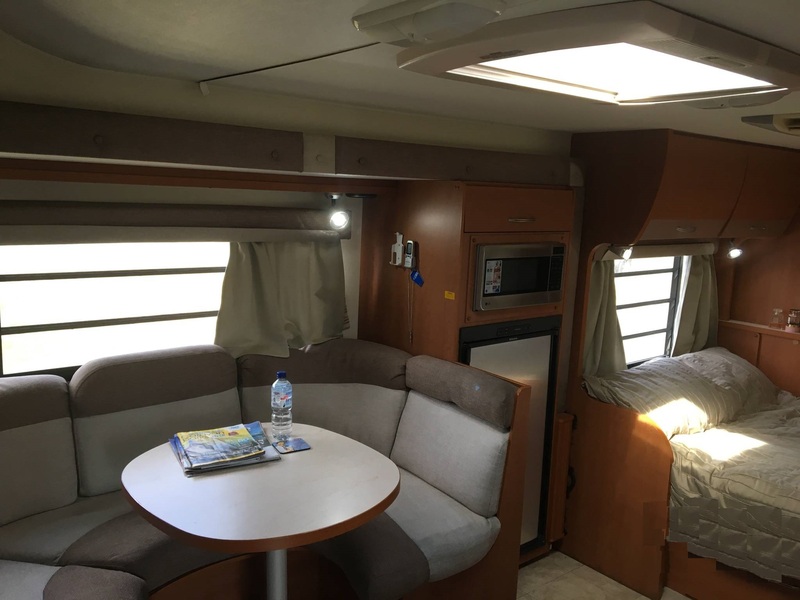 With a slide out lounge plus driver & passenger swivel seats youll appreciate a fully functional kitchen and entertainment area for the short trips and the long journeys to entertain friends and new company alike. 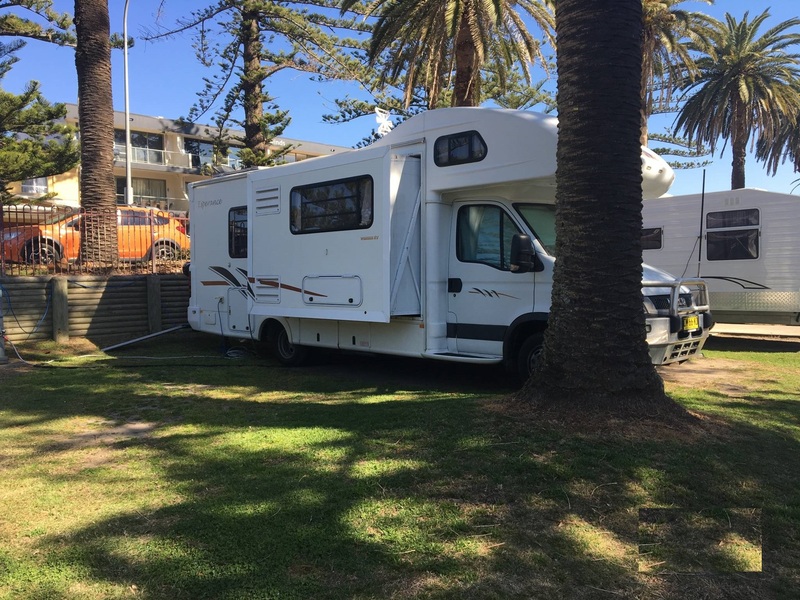 Sleep in comfort with two large double beds and get ready for the morning adventures and activities in a large bathroom. 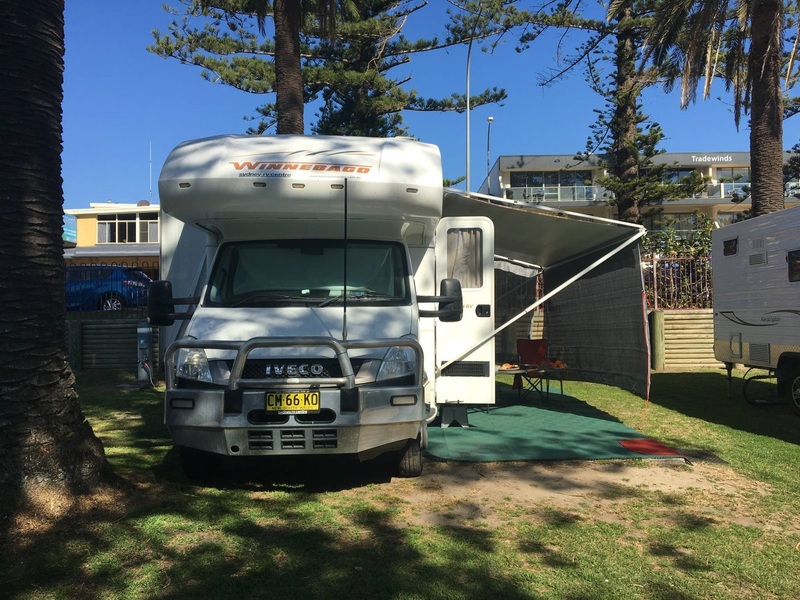 -	Large Dometic side sun awning provides a great outside shaded area.